The proprietary technology found in our category-leading eyelash conditioner, RevitaLash® Advanced, has been patented in the United States for its Curl Effect®. Discover the beauty of your natural lashes. 1) Remove makeup and residue. Keep in mind, oil-based makeup removers and cleansers can leave behind a film which may create a barrier between your lashes and the lash conditioner. It’s important to wash off any residue. 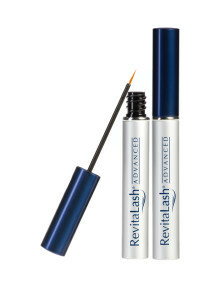 2) Apply a thin line of RevitaLash® Advanced Eyelash Conditioner directly to your eyelashes, above the lash line. It is not necessary to apply more frequently than once per day. Let dry completely before applying additional beauty products. 3) Apply daily for best results. Founder Dr. Michael Brinkenhoff developed this groundbreaking brand to help his wife, Gayle, feel beautiful during her fight with breast cancer. 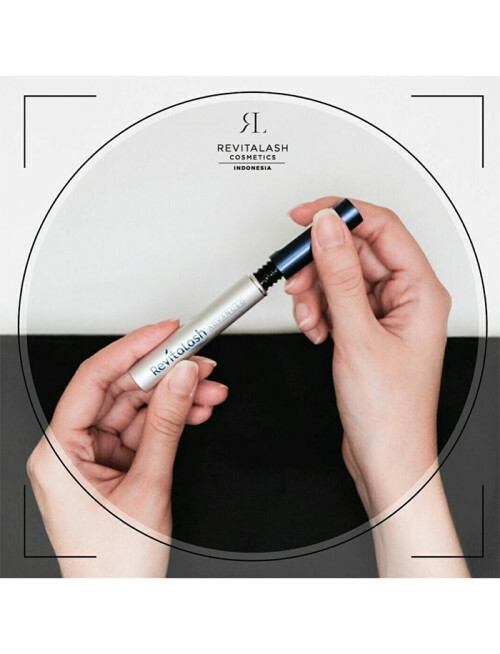 RevitaLash is known for its family of award-winning, innovative products for eyelash and brow enhancement to improve the appearance of lackluster lashes and brows.